2 tracts of clear cut timbered land with only timber roads for access. 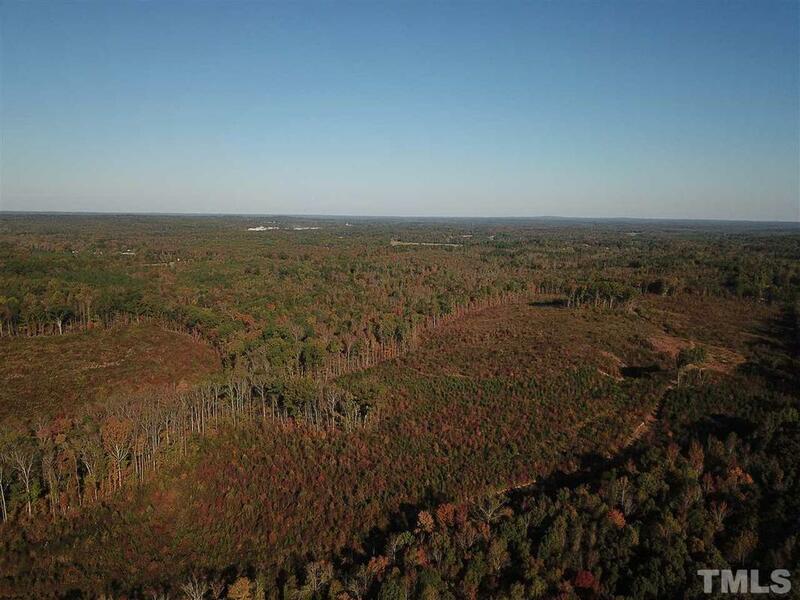 One tract: 88.476 acres and the other 20.056 ac. Easement provides access to the land. Could be wonderful horse farm by continuing to stump/rock and seed for pastures. Land in Forestry Program with Tax advantages (note current tax rate). Adjacent to Quail Roost West. 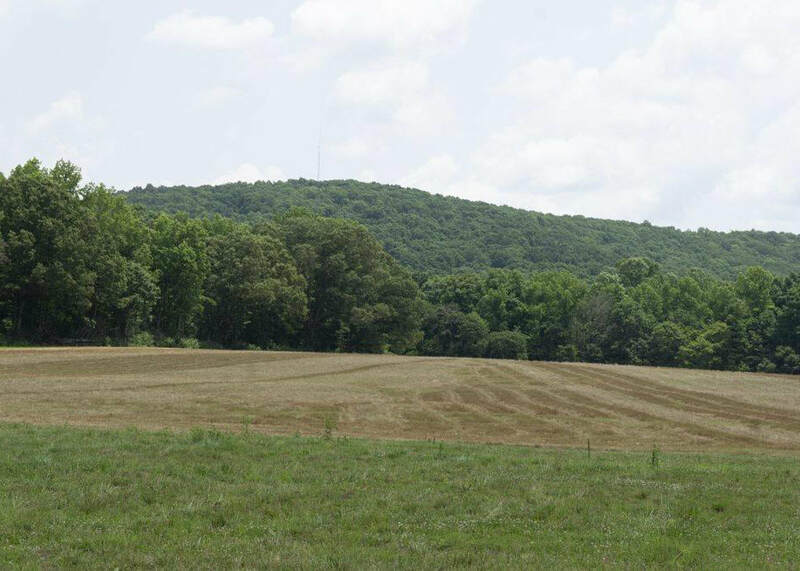 3 separately deeded 2+ acre lots on top of a mountain. Current single wide trailer on middle lot to be removed. It is sited on 900 Mountain Brook & already has utilities on site. No restrictions. If you want to live in the mountains, but a short drive to town, here's your chance! 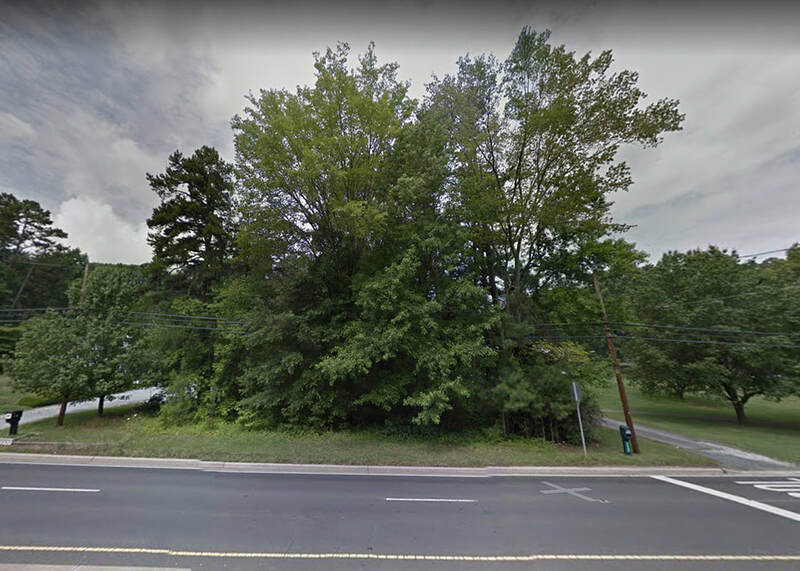 Lots are adjacent and "squarish" in shape on mildly rolling lots all w/substantial road frontage. Extremely private & secluded. Overlooks a Harry Potter style wannabe castle. (Really). 3 Lots to be sold together. Building lot on .85 of an acre with city water available to the site. Needs septic. Close to Northern High School. Easy access to points north and south. Level-ish lot 100x350 zoned Residential RS-20. Owner will consider owner financing on a case to case basis depending on credit worthiness. To connect to city water: seller will credit buyer at closing with $4261 to go with voluntary annexation permit. Need septic permit for site.